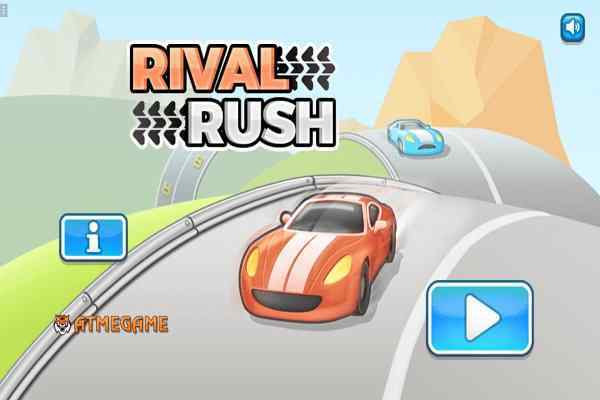 In the gaming genre of play online racing games, it is the online car racing games that is capable of doing wonders that an online gamers look forward. 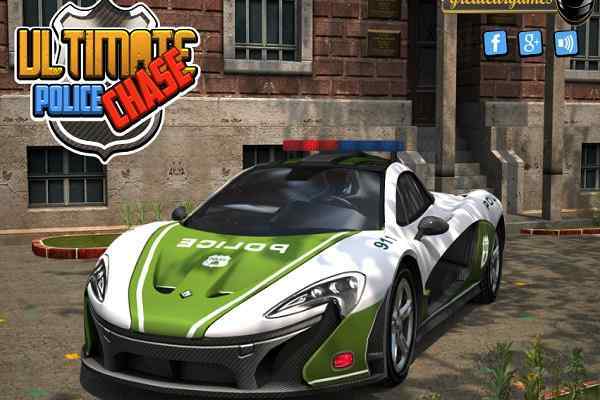 And the raze of the new car racing games seems to be inspired by series of Fast and Furious movie, in which car racing turns into a totally different event of things and series. 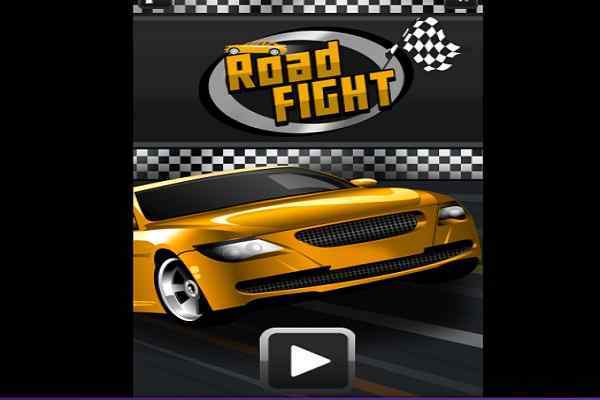 Most of the games are mobile device friendly car games. 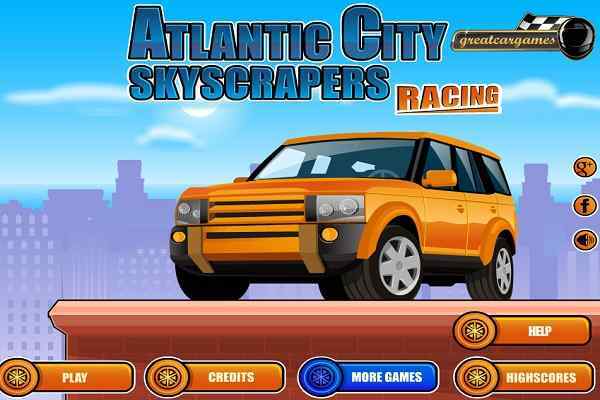 In the free car games online, you come across the different types of gaming and narrative environment to offer you the fast paced environment as seen by you in movies or experienced by you in a real formula or F1 and rally car games competition. 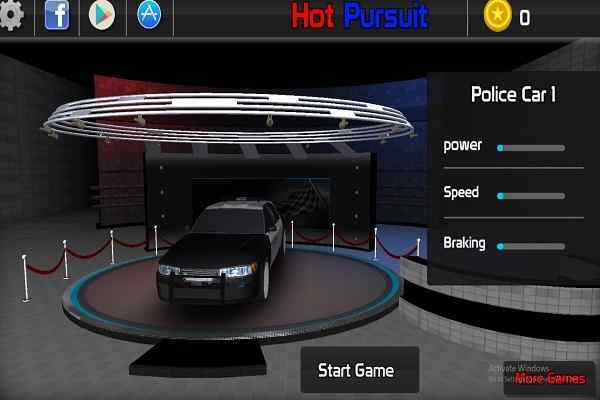 At online racing games for kids, you are free to take driving to your own liberty contrary to restricted approach in real life. 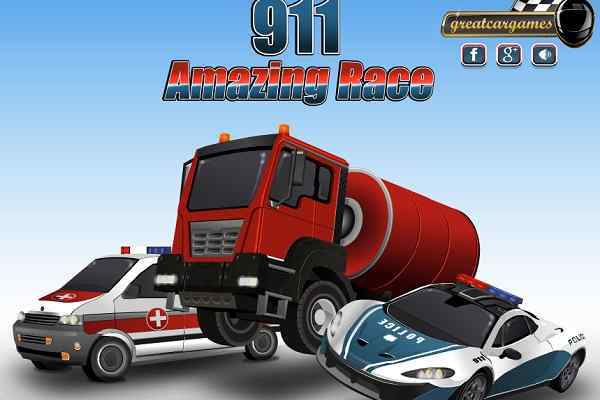 In your game the tussle with other car racers, track obstacles and other game cheats are of extreme level and action. 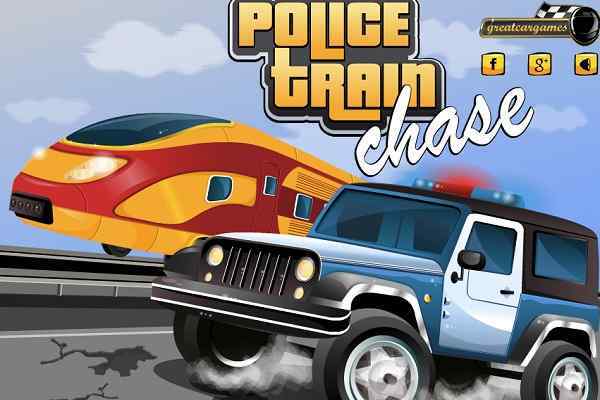 Even for the action seeking car racers there are free online car game that are either customized or equipped with weaponry like guns, projectile and propeller, etc. 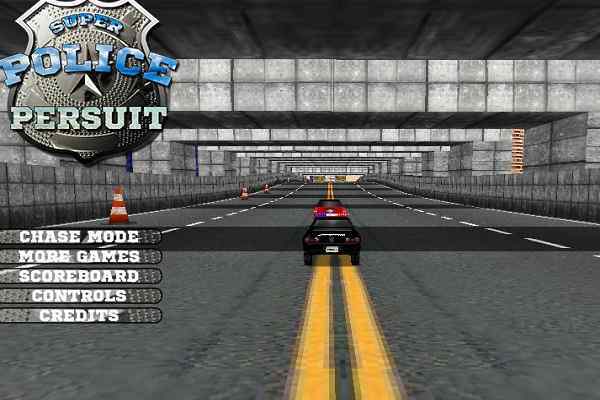 Some of the most popular car racing games available online at our site include Supercar Showdown, Gangster Streets, Park My car 2, Carbon Auto Theft 2, Street Racer and Mini Car Racer.